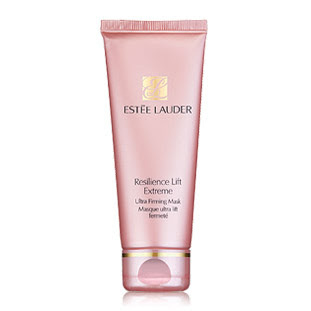 Resilience Lift Extreme Ultra Firming Mask by Estee Lauder amplifies skin`s natural collagen production. It plums the skin for a more lifted, radiant and refreshed complexion. It is an intensive mask treatment that revitalizes the appearance of your skin, it also contains Extreme Lift Complex. You can use it twice a week. Compare and research Estee Lauder products.